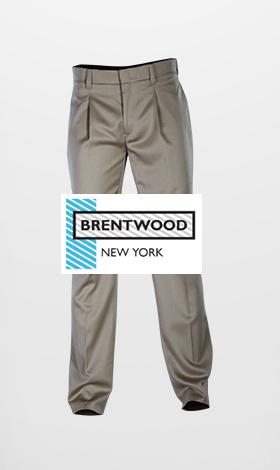 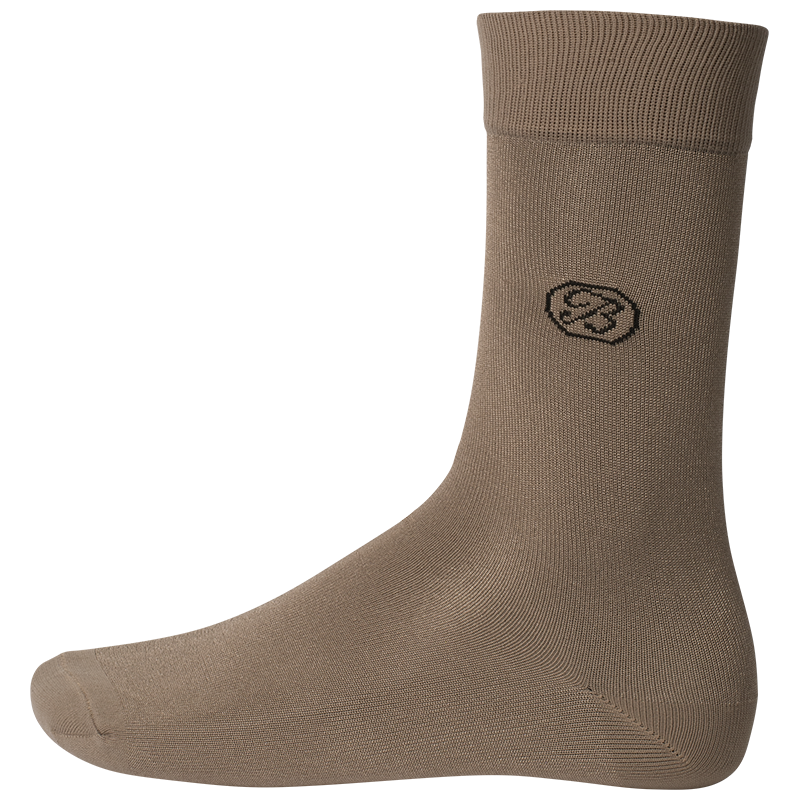 Brentwood silky socks are of the highest quality. 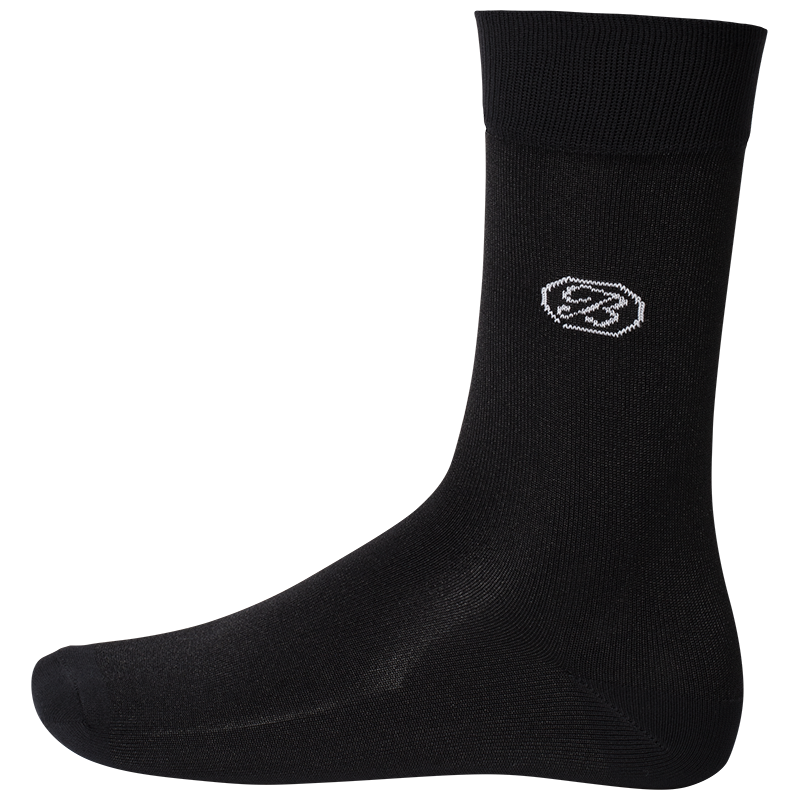 They are available in a variety of colours and are guaranteed to give you the confidence you need. 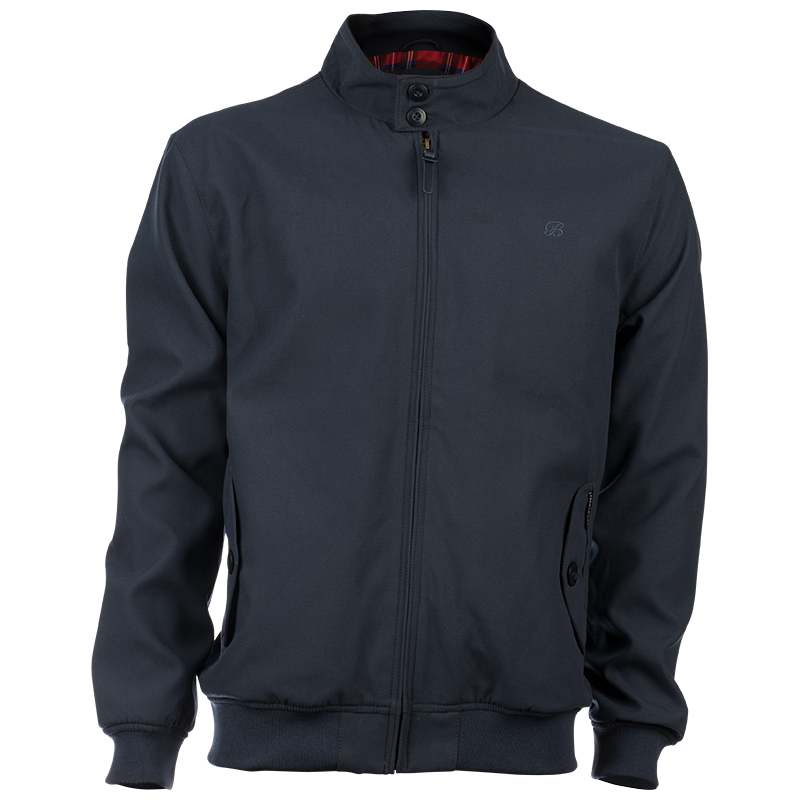 The Harrington jacket is perfect for autumn days where all you need is a light jacket. 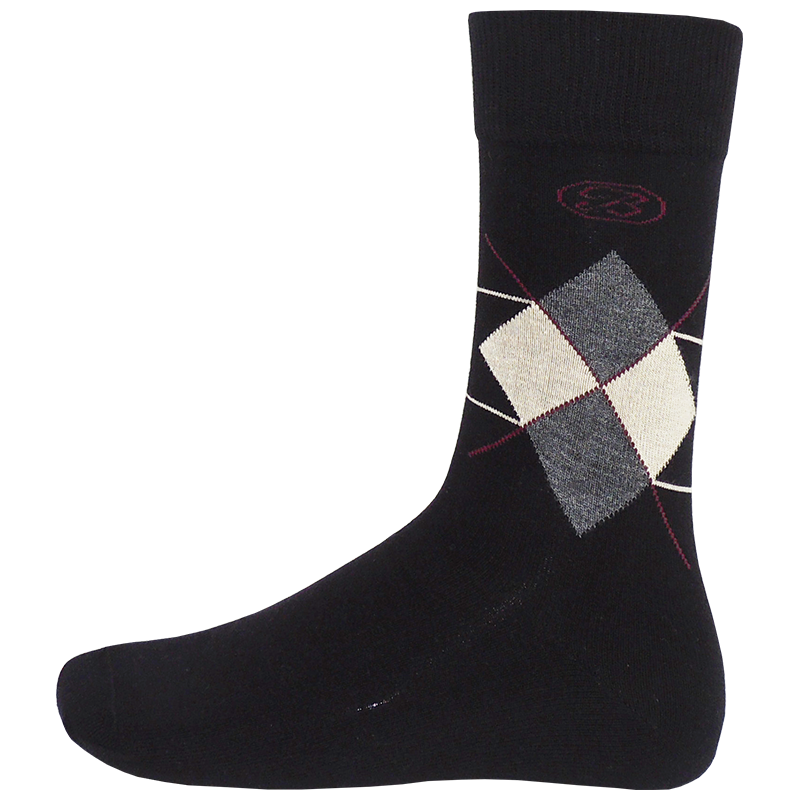 This autumn essential is available in navy. 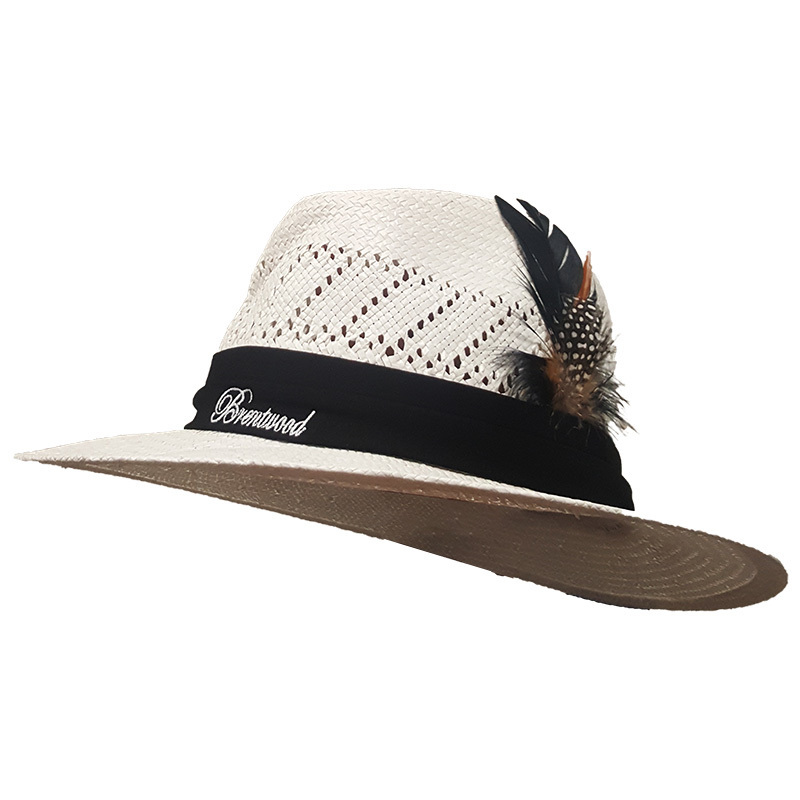 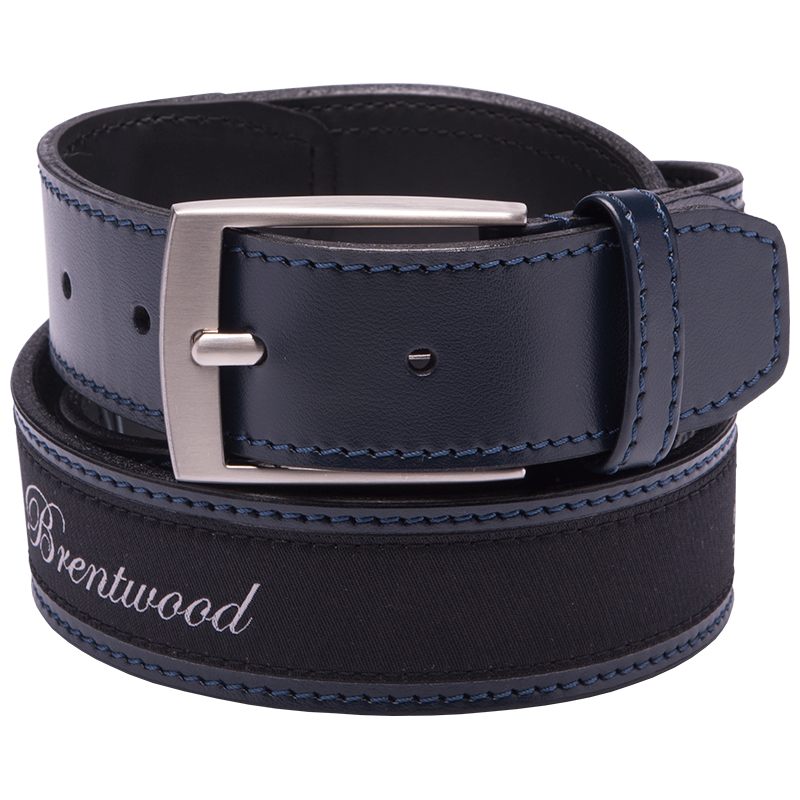 The Brentwood Gloucester has a shield design and is available in a variety of colours. 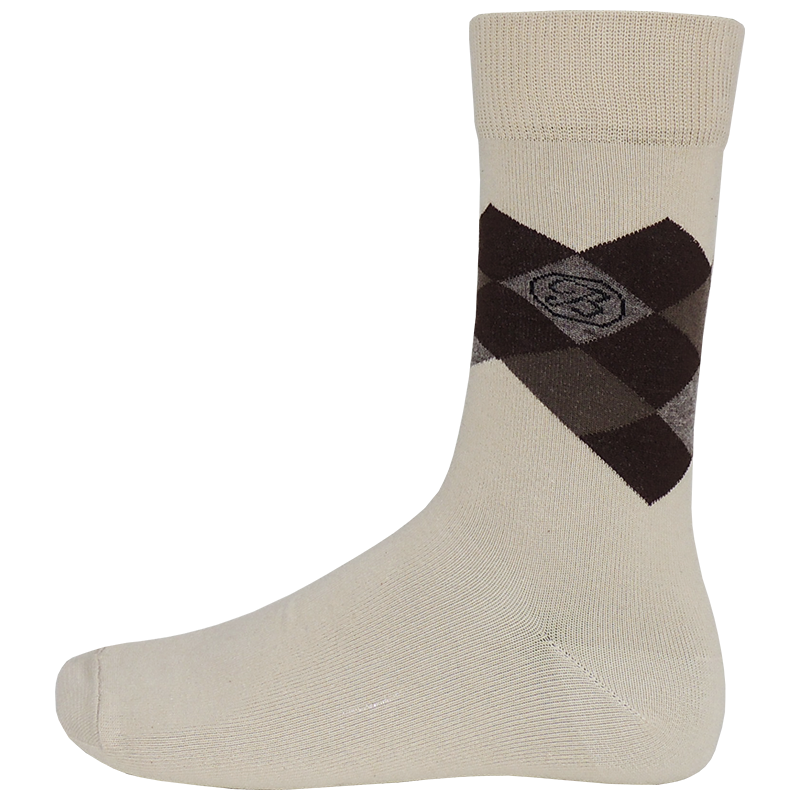 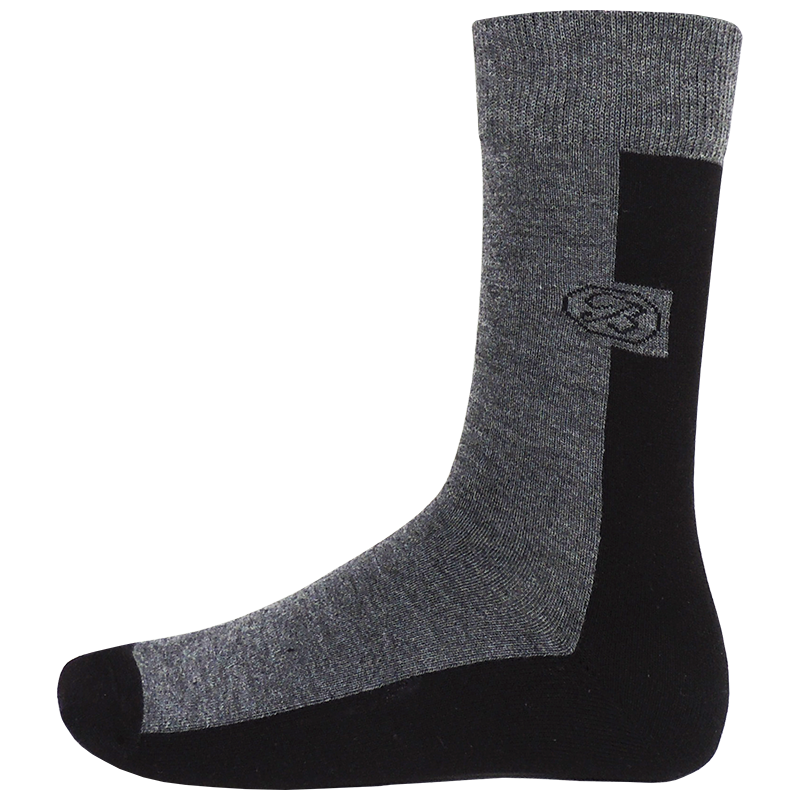 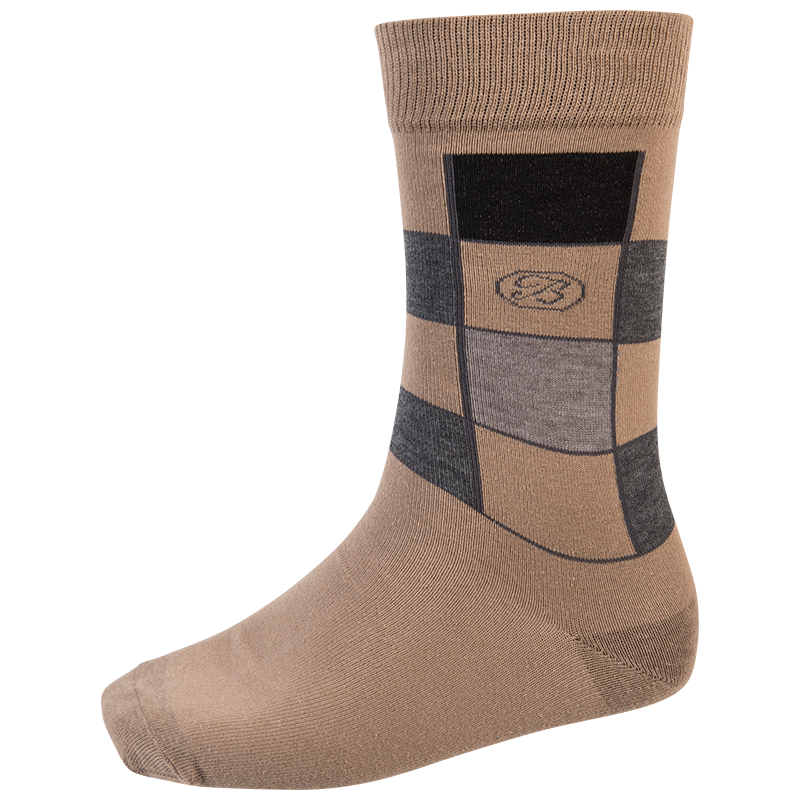 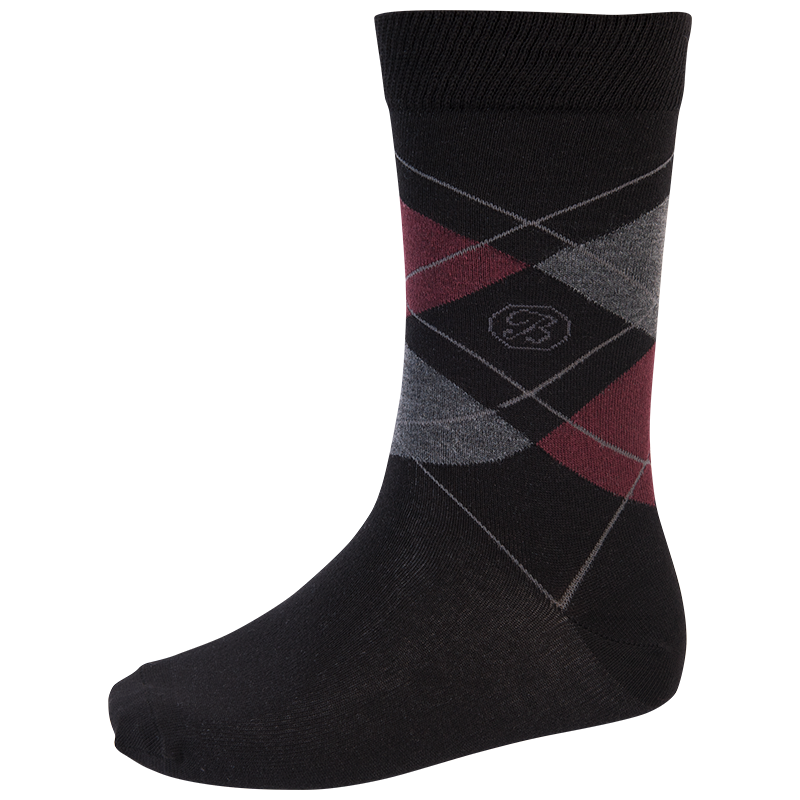 The Brentwood Durham is a double argyle sock and is available in a variety of colours. 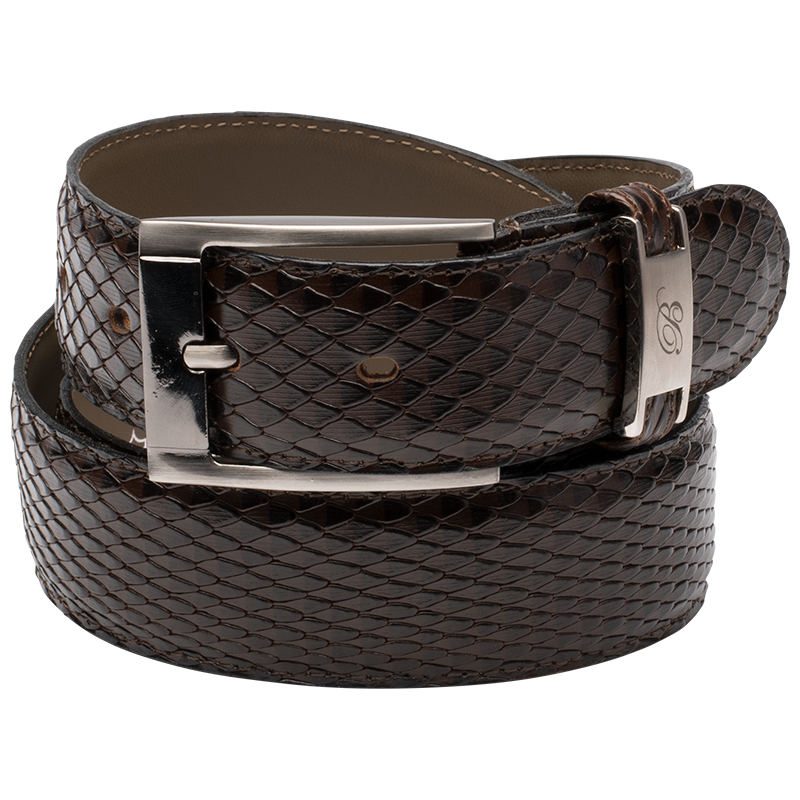 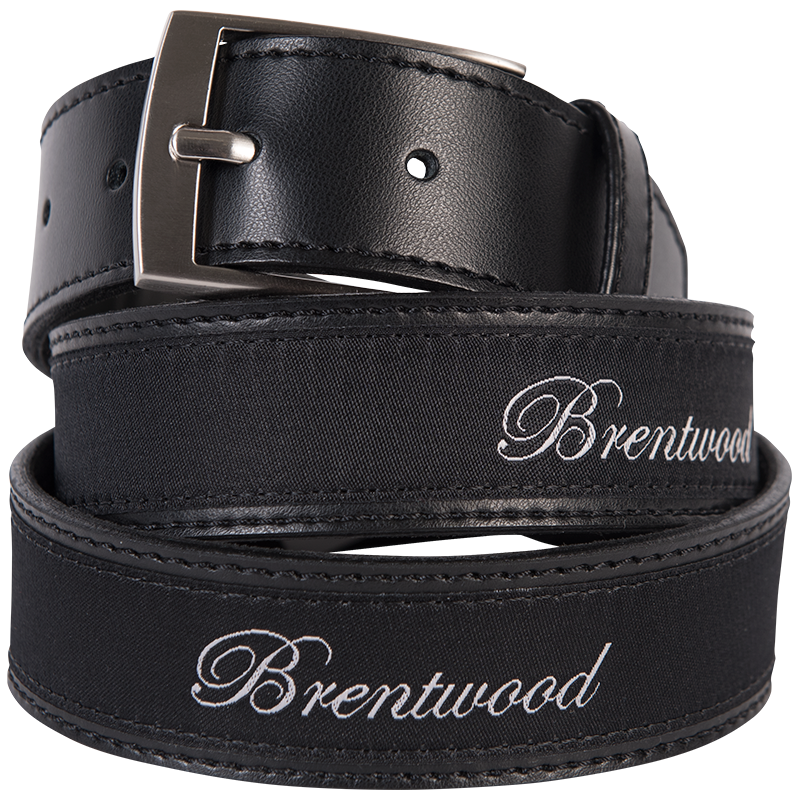 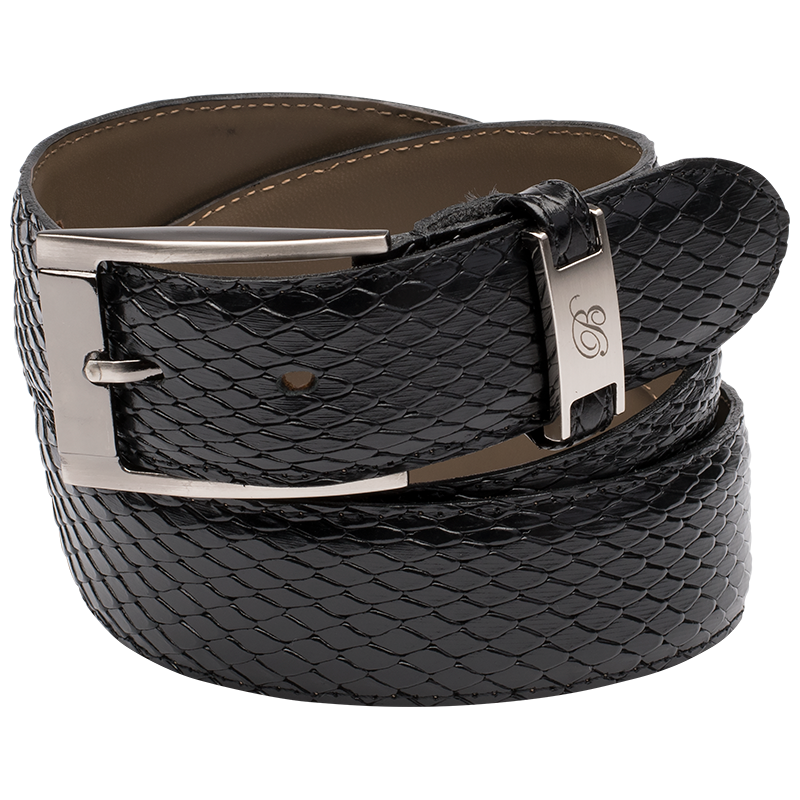 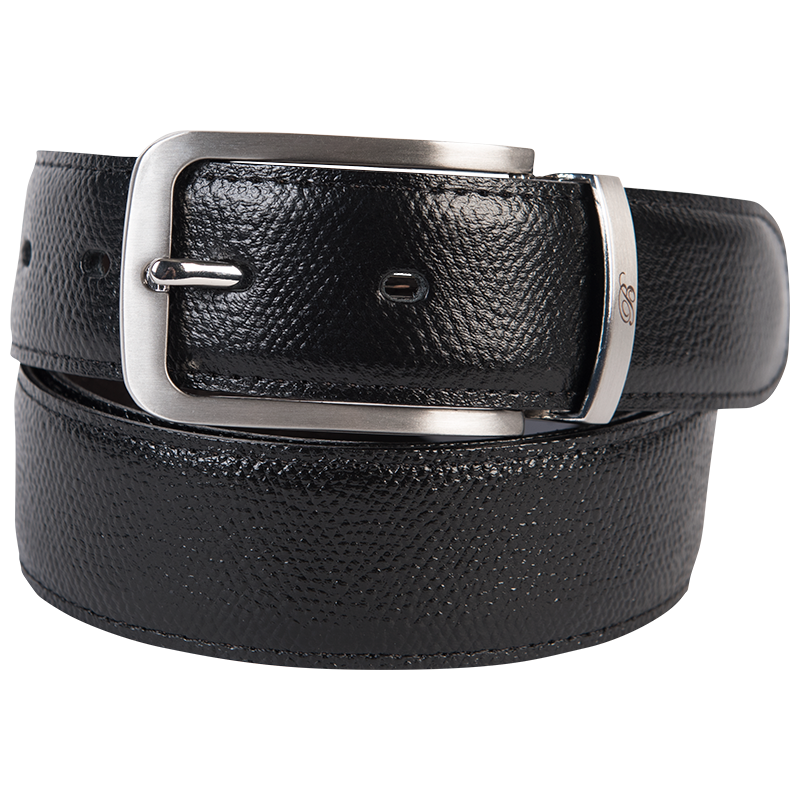 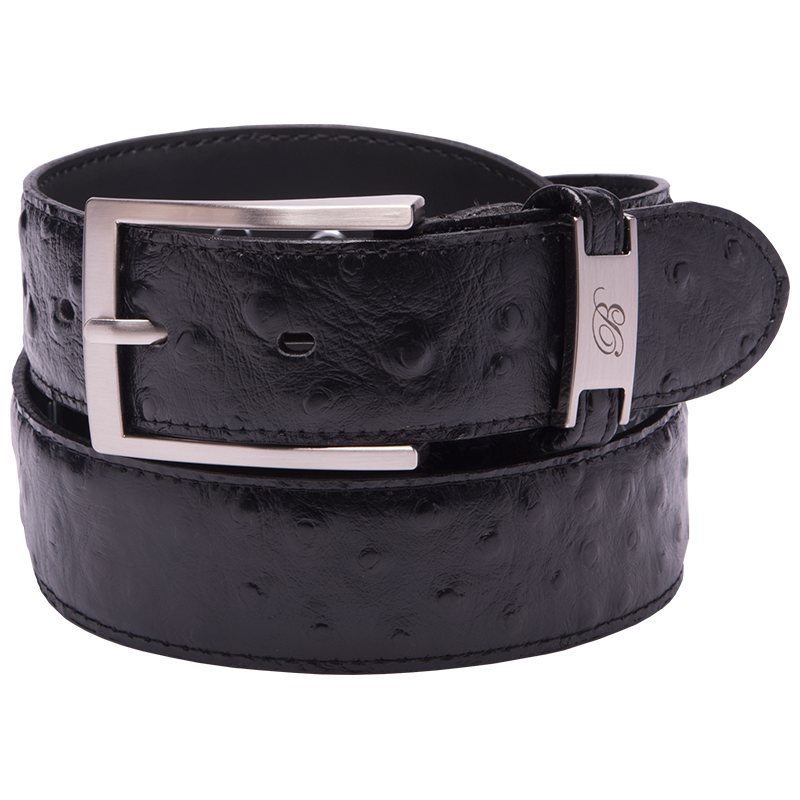 The Brentwood Moulded belt is made of pure leather and is available in black.